I am in Nagoya, Japan and being treated so well. Jet lag is heavy duty, I will be rid of it by the time I leave here. Air conditioning limited due to the low power and power plant situation. The hotel rooms are OK but the airports were a little sticky. This is the rainy season here right now, but due to climate changes the weather is not behaving normally as is evident the world over. This really is a fascinating country and I encourage a visit here if you are able. I am looking forward to the show tomorrow. Posted June 18th, 2011 in Japan, News. What started off as a request for for me to record a video message in support of Japanese earthquake victims and a special benefit concert at The Bottom Line in Nagoya Japan, has turned into my actually going there to perform! 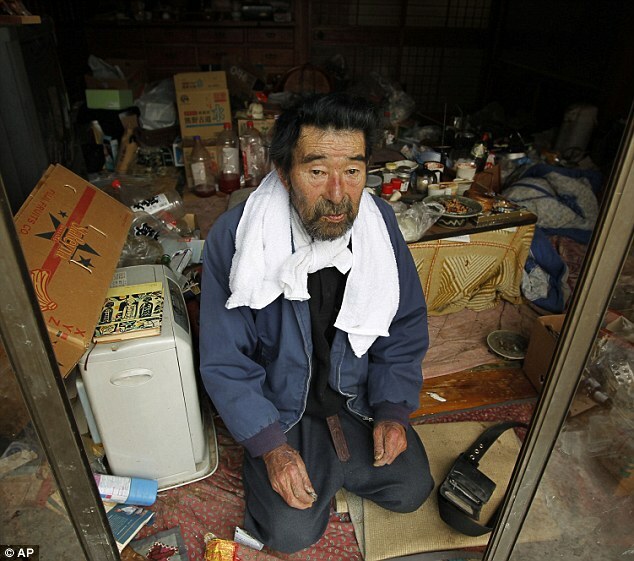 A few weeks after the earthquake there was a photo that came up on my computer ‘news’ page of a 75 yr old farmer, Kunio Shiga, stranded and alone, sitting amongst the debris of his home four weeks after the deadly Tsunami had ripped through his village Minami Soma, and his homeland. It made me cry like so many of the devastating images I had seen every day, but for some reason this image stayed with me. I remember the headline well: ‘Stranded and Alone’. Then shortly after, I was approached by Kink Kume, a LONG TIME friend who was organizing a benefit show in Nagoya to raise funds for the Japanese people affected by this terrible disaster! My mind immediately went back to when Renaissance performed in Japan last August, and as always, we were greeted so warmly by our Japanese fans. Posted June 8th, 2011 in Japan, News, Newsfeed.